First up a wee bit of housekeeping. 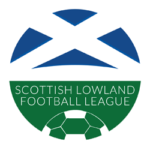 We’ll be taking a week off from the Preview and the Roundup to give the team some well-needed R&R to come back ready and raring to go for the rest of the Lowland League season. The ‘University Derby’ was perhaps the most highly anticipated game in the Lowland League this weekend. However, it ended in a very familiar fashion, but it certainly did not lack in entertainment. Edinburgh University manager Dorian Ogunro was hoping to end the hoodoo that Stirling Uni held over his side, but it took only 14 minutes for his hopes to start crumbling. 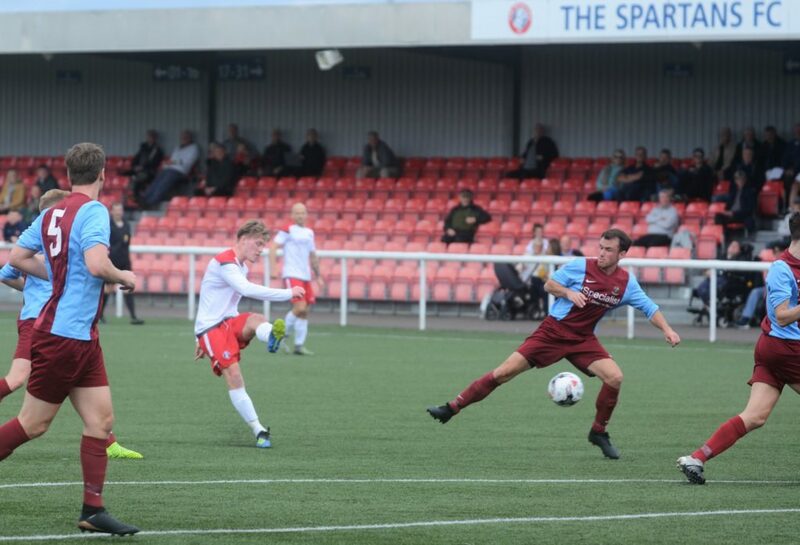 Stirling took the lead through Rory MacEwan, who grabbed his second goal in as many games. 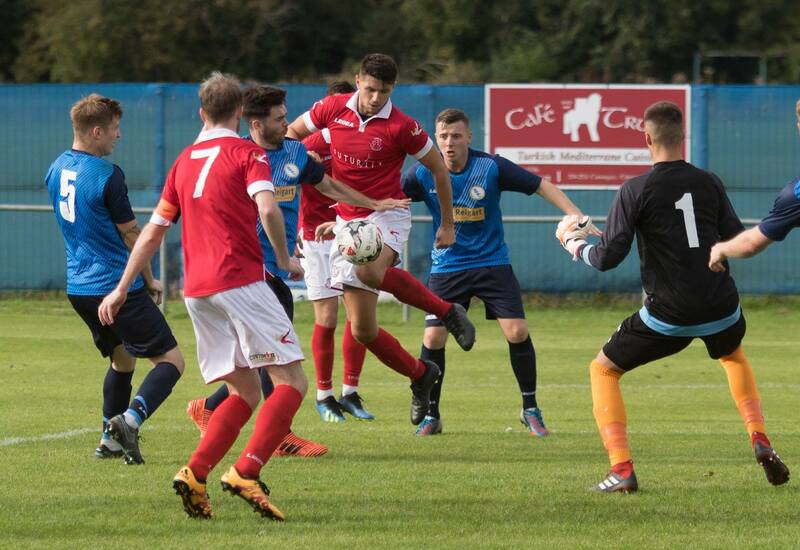 The away side managed to double their lead only a few moments later through Kieran Hall. Stirling were completely dominant and threatened regularly. Blair Lyons and Kieran Hall were impressing for the visitors and on the half hour mark, Hall grabbed his second goal of the game to make it 3-0 to Stirling. The game looked beyond doubt at this point, but Stirling did not hold back, instead they continued to attack the Edinburgh goal and their attacking play paid off as they managed to score a fourth goal five minutes before half time. This time it was Tom Cowley with the goal and what a goal it was. A cross from the right hand side by MacEwan was hit first time on the half volley by Cowley right into the top corner. Stirling managed to put four goals past Edinburgh only a matter of weeks ago and they managed to go one better this time as they grabbed a fifth goal before the half time whistle. Kieran Hall celebrated a hat trick as he nodded in from a free kick. Dorian Ogunro’s half time team talk may have seemed a pointless exercise by this point, but it clearly had an effect as his side looked a lot sharper in the second half. Edinburgh pulled a goal back in the 70th minute through Robbie Sinclair but it proved a case of too little, too late for the hosts and they fell to a 5-1 defeat – sending their supporters home with the bragging rights. An excellent result for University of Stirling leaves them in 9th place whilst Edinburgh are 12th. Ricky Waddell’s side came out on top when they hosted Vale at Galabank in a game that was crucial for both teams and a chance to climb the table as 7th took on 6th. Edusport continued their winning ways and made it two for two, while Vale do the same with losses after a couple of impressive results in mid-August. Scott Ferguson opened the scoring five minutes in. Edusport then couldn’t break through again until the 69th when Jordan Alexandre found the net to swat Vale of Leithen away. Ricky Waddell and his squad will no doubt go into their South Challenge cup fixture against BSC Glasgow next week full of confidence while Vale will be looking to rediscover the form that saw them defeat East Stirlingshire and maul Gretna 2008. The victory moves Edusport up to an impressive 5th place as they continue to quietly go about their business, while Vale fall to 8th. The defending champions hosted bottom of the table Whitehill Welfare at Ainslie Park and to the surprise of a few casual observers, came away with only a 1-0 win. It was Jamie Dishington who found the bottom corner on the 21st minute, a goal many, including quite a few Welfare fans, might have thought was the start of a slew. However Whitehill defended well the rest of the game. Blair Carswell recorded his 50th clean sheet in 128 appearances for Spartans, an impressive achievement for the Edinburgh side and a sign as to why they’re the reigning champions. Jack Smith looked like a must to score hitting the crossbar in the second half but to no avail. Spartans temporarily take over as league leaders, a point ahead of East Kilbride who have a game in hand following their exploits in the Irn-Bru Cup. Whitehill remain in 15th place and will hope that this solid defensive display is something to build on as they seek to pull themselves out of the relegation zone. Thomas Courts’ Kelty Hearts moved up to third with a 2-0 victory over underperforming East Stirlingshire. Mathew Gay gave the hosts the lead after ten minutes as he continued from where he left off last week after netting a hat trick. Stuart Cargill made sure of the three points shortly before the final whistle to wrap up an impressive scalp for Kelty. Ian Nimmo produced a man of the match performance to guide Courts men to victory while East Stirlingshire failed to register a shot on target at any point in the game. East Stirlingshire’s poor form continued as they slumped to their third consecutive defeat and are now without a win in five games. Club legend and new Shire manager Derek Ure’s first game in charge didn’t go as planned. A Thomas Orr brace gave BSC Glasgow a vital win away to Civil Service Strollers as Stepehen Swift’s men look to finally be building some momentum in their season. However, they had to come from behind as Strollers took the lead midway through the first half. Cammy Muirhead launched a counter attack which saw Steven Froude made no mistake as he fired past BSC debutant goalkeeper Ross Sinclair. The visitors had to wait until the second half to get back on level terms as Orr rifled home an equaliser on 52 minutes. Strollers had the chance to go back in front from the penalty spot. Muirhead stepped up, sent the keeper the wrong way but found himself on the wrong end of a yellow card. The goal was chalked off and BSC were awarded a free kick for a pause in the run-up. Three minutes later BSC went on to take the lead as Orr clinically finished to seal the points to take Swift’s side up to seventh whilst Strollers drop to fourth. Dalbeattie Star moved up to eleventh in the GeoSonic Lowland League after victory over Gretna 2008. All the goals were scored in the final eight minutes of a thrilling first half at Islecroft Stadium. The hosts took the lead on the 38th minute through Conor Graham but Gretna equalised four minutes later through Jake Smith. The visitors were level for all of three minutes as Dalbeattie re-took their lead thanks to a strike from Dean Brotherston. The second half brought no more goals as Dalbeattie hung on to their second win of the season while Gretna 2008 stay fourteenth in the table. Both sides are in South Challenge Cup action next weekend with Dalbeattie Star welcoming Sauchie hoping to make it consecutive victories while Gretna 2008 visit Whitehill Welfare, hoping to give themselves some momentum against the team directly below them in the table. Scottish League 2 leaders Edinburgh City came from behind to knockout Scottish Lowland League side East Kilbride. Edinburgh City took the lead on the 35th minute when Blair Henderson scored his ninth goal of the season to give the visitors the lead. East Kilbride responded on the 73rd minute when Ross McNeil fired home from outside the box before they took the lead a minute later through Craig Malcolm. 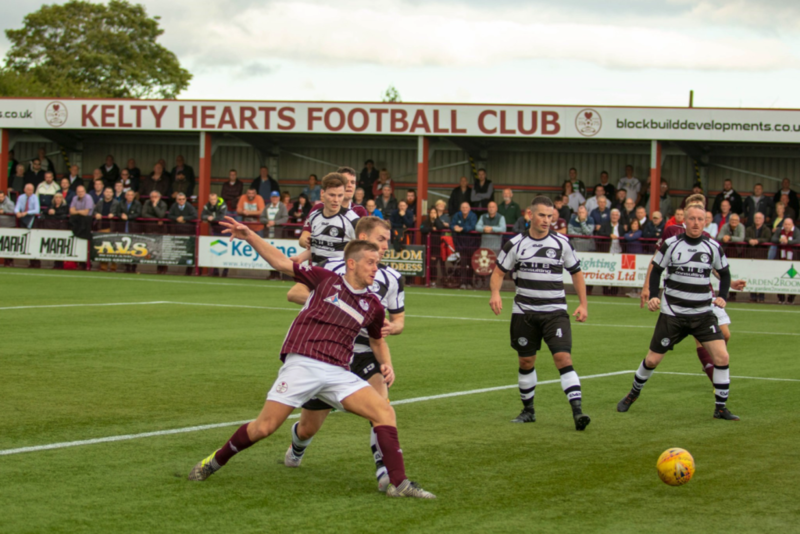 City found an equaliser with five minutes left when Allan Smith headed home before heartache for the hosts as Smith headed in his second of the game with only three minutes left. It was tough on East Kilbride but they will hope to use the lessons learnt next weekend in the South Challenge Cup when they face Bo’ness United. 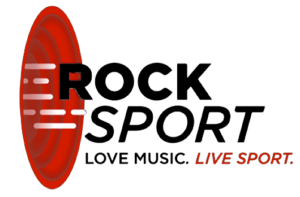 Again, just a wee reminder that we’ll be taking a break this weekend for the South Challenge Cup but the guys will be back with the news, previews and information ahead of next weekend’s Scottish Cup First Round matches, so look out for those!